Many people make the huge mistake when it comes to packaging design of dismissing it as mere eye-candy, created simply to arrest the progress of undecided shoppers and coerce them into an impulse buy. There is so much more to it than that that one hardly knows where to begin. 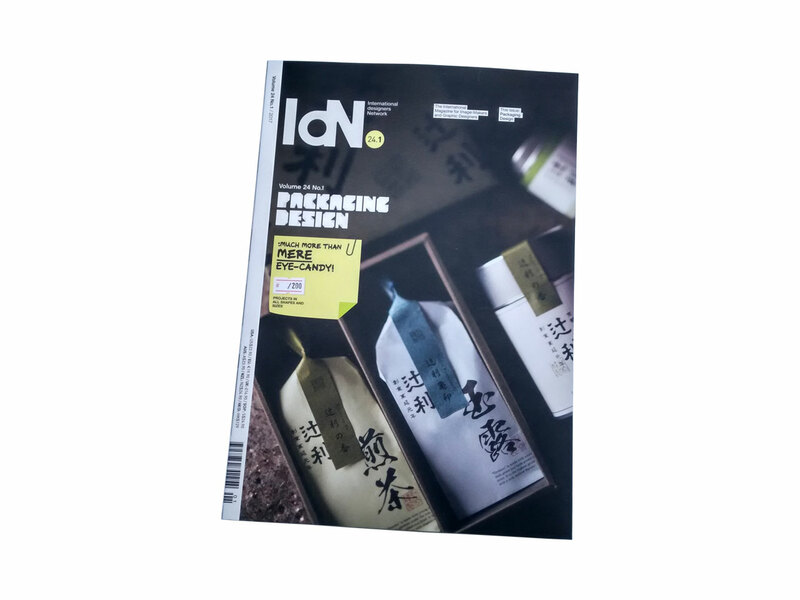 In the following feature article, one of the most fascinating we have published, some 68 creative individuals and entities share both their best work and their thoughts on packaging design, which are as diverse as the subject itself. We know you will enjoy it and we hope you will be inspired by it. And perhaps even give some thought to how we can all contribute to making the business of packaging more environmentally friendly, with a greater accent on re-cycling and re-using. So let’s start with this succinct summation by a contributor, who identified its multi-task objectives as being “to contain, protect, preserve, transport, inform and sell”. Wow. Is that all? It is precisely this complexity and diversity of aims that makes it such a challenge to so many designers, and therefore so appealing. 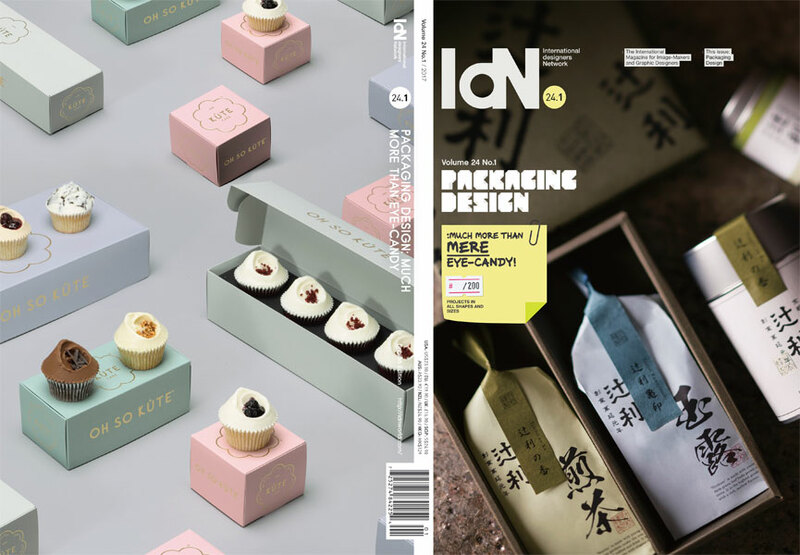 Finding room for the product’s brand identity, the maker’s name or logo, is also important in many cases: when you don’t know exactly what you’re dealing with until you’ve opened it, familiarity breeds content. By the same token, an eye-catching but unorthodox shape or material may have the opposite effect to the one intended — and drive a prospective purchaser away. There is a thin line between stopping a customer in his/her tracks and scaring them off. Then there is the question of any designing that needs to be done on the product itself. At least one of our contributors makes the point that some understanding of the production process can be a decided plus for the packaging designer. There is nothing worse than that let-down feeling if the goods when finally revealed fail to live up to the promise of all the packaging hooplah, and it will certainly diminish the possibility of a subsequent purchase from the same source.